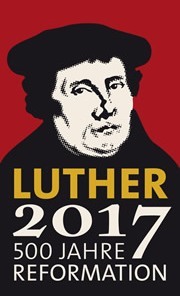 Rev Noel Noack, former Lutheran Bishop of Qld, and Dr Meg Noack, together with Mr Stan Klan, Principal of Great Trains of Europe Tours (Toowoomba), invite you to join them on a pilgrimage tour through Europe, in Martin Luther’s footsteps. This pilgrimage tour will honour the 500th anniversary of the Reformation. It will include a pre-tour of Israel, “In the Footsteps of Jesus”. The tour will depart on 24 April 2017, for 14 days.